Raver stay with me is a composition and live performance project using church organ, amplification and electronic synthesis as its key elements. The project has its origins in the artists’ mutual interest and speculation regarding the potential relation between religious music (notably Christian messes for church organs) and the music of the rave culture. The project is founded on a reflection of how these links can be defined as emotional (fulfilment, emotional discharge and collective euphoria), aesthetic and intimately related to the collective listening space (Acousmatic and aesthetic criteria of the space). The resulting work will transport the artists to the crossroads of poetic, psycho-acoustic and musicological concepts. It will also reflect on the intimate methodological and artistic parallels that can be found in both the construction of an organ’s timbre and the use of electronic synthesis. 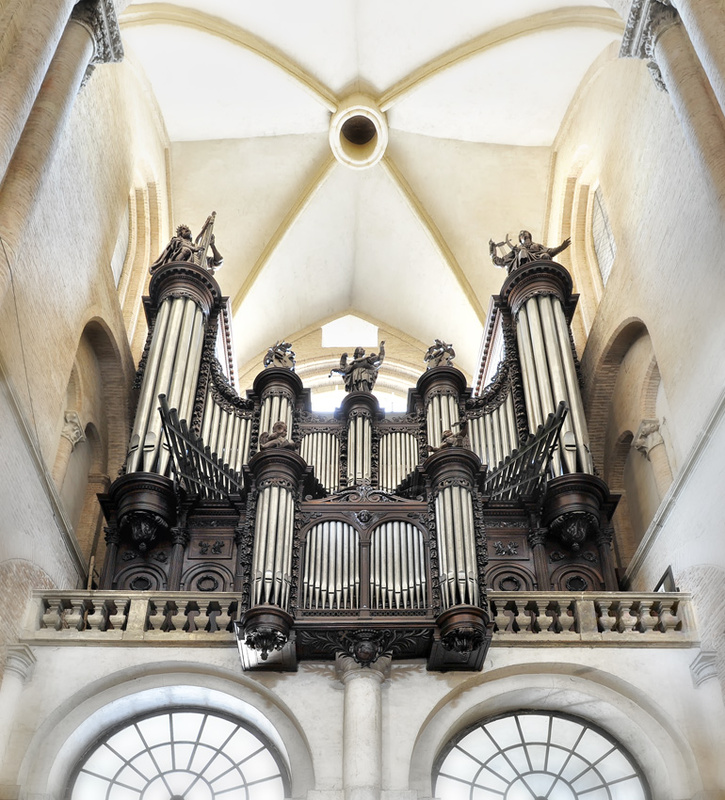 This will result in a musical piece of about one hour which will be performed in concert by the organist Cindy Castillo and the two members of Plapla Pinky: Maxime Denuc and Raphaël Hénard. The piece will incorporate the church / concert hall as an acoustic element of the composition and will thus experiment with amplification and sound reinforcement to explore its potential for audience immersion.